Of course this article applies to my Nook Tablet, but as I wrote it I realized it might be useful to folks with Kindle Fires or really any portable device that is picky about file formats and such. Here I have two wonderful and free pieces of software that, once configured, make getting cool stuff onto my tablet so much easier. The first one is Handbrake. Now there are a lot of video encoders out there, and I have tried a number of them. Usually the free ones, which shouldn’t surprise any of my regular readers. Handbrake initially seemed too technical, but turned out to be quite simple. You just need to create a new set of settings, and configure it based on instructions found here. Set it once, save it, and forget about it. After that you just pick the files you want to encode one at a time, pick the default output location of your choice, and add the job to the Encode Queue. Once all your video files are set up this way, it would be best to start the encoder when you don’t plan on doing anything else with your system for awhile. I’d recommend at night while you sleep. 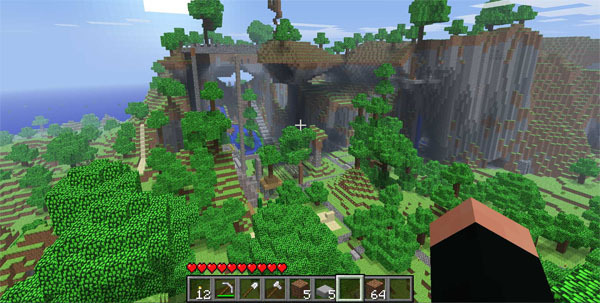 From personal experience, I tried playing Minecraft once while this intensive process was running. It was not good. Of course, many folks have better systems than I do and probably don’t need to worry. The other piece of wonderfully free software is called Calibre. This is an e-book management tool. This is a necessity for me, since I had various sources for my e-books and some didn’t come with covers or in the right format. This tool will convert between all the common formats for you. It makes it easy to edit the metadata behind each file. It even helps you sync them to your device. Their website has a 10 minute demo video that’s worth the time to watch if you download this. I hope these software tools work as well for you as they do for me. It took me a bit of time to pick these out from among their respective crowds, and sparing you that headache is my goal. Happy reading! It’s a terrible and long series of books. Don’t start reading it. This is what the new HBO show Game of Thrones is based upon. The author is still writing, and unfortunately I’ve read too much to stop. Basically the book is full of horrible people. They do horrible things to each other. Occasionally Murphy’s Law comes into play, and the world does terrible things to some of the few nice people. Even for those of you watching the series on HBO, you should take the hint from the end of the 1st season when they behead Eddard Stark (SPOILER and I don’t care). It only gets worse. As my father said about the series, "It better end with Jon and his direwolf riding a dragon and a lot of blond people dead." 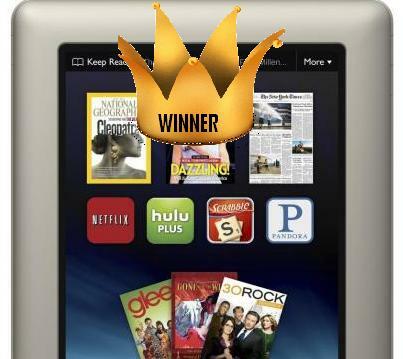 I will tell you honestly, I really wanted the Kindle Fire to win this fight. It’s backed by a stronger company, offering more media services. Any time I search for a book, Amazon’s typically the first link that pops up and well over half of them have Kindle versions available. But my reasoning boiled down to a few sharp differences between the two. First, and potentially the most important, is the presence of a Netflix app. Yes, it is likely that the Fire will be getting one in the coming months. But it’s instant streaming video. INSTANT. Who has time to wait months? I did some setup work on a Nook Tablet someone else is getting for Xmas, and within a minute of connecting to the Internet, I was streaming the first episode of Sherlock to the beautiful color screen. Now with a stand to prop the thing up, it becomes a little television that can show me hours of old Warehouse 13 or How It’s Made episodes. Another contrast is the option to expand memory. Now Nook has taken a lot of heat in this area, but it still comes out on top in my opinion. The Kindle Fire has 8GB of memory, 5-6 of which are available for whatever you want to put on it. Apps, books, pictures, etc. all go on that 5-6GB. It also has a cloud storage service, so the only Amazon content you need on the device is the thing you’re currently watching or reading. But on the Nook – with its 16GB hard drive – they currently have it formatted so that only 1GB is available for apps, books, pictures, and other stuff. The reason they’re doing that is because their online cloud storage isn’t as robust, or they just don’t want to deal with the headache. Instead, they have given the other 13GB (2 for OS, 1 for free use) to house Barnes & Noble specific content. Now that may all sound like a major slam, but as I said in my previous post on this, the Nook offers expandable memory. That means with the purchase of one tiny memory card, I will have 33GB of space to use as I please. Which I will appreciate a lot, because a number of the books and apps I want may not come from the B&N digital store. 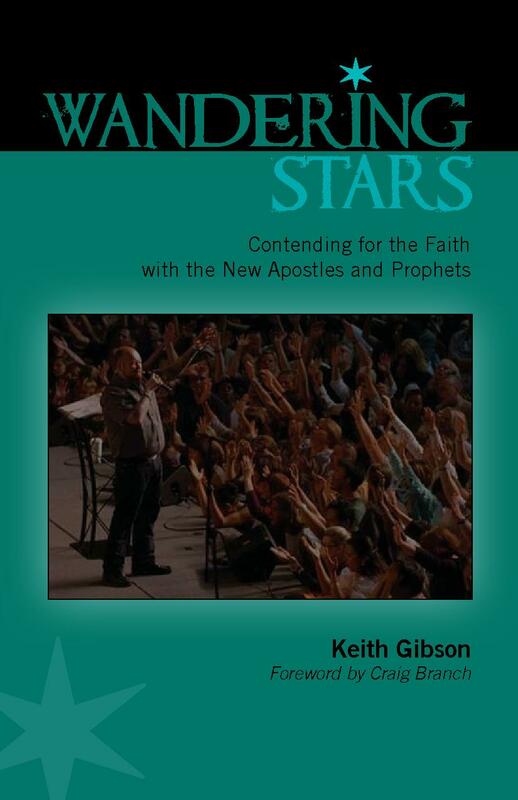 Through various sources, I’ve collected a couple interesting books that I want to read, and they’re all waiting on my computer to be loaded on my Nook when I get it. The last consideration was file formats. My wife mentioned that I made it look like the Nook Tablet supported a ton more file types. The thing was, I copied that information from Amazon and B&N’s sites, respectively. So the truth of the matter is that the Nook actually DOES support a ton more formats. And since the Nook seems to have come without any custom software to convert files to acceptable types, it makes my job of finding or converting to the right stuff a lot easier. One super benefit to getting either the Kindle or the Nook: technology is actually making me want to read more. I already enjoyed reading, but most technology only takes me away from new books. Wii and computer games are awesome, but I have felt them pulling me away from time enjoying a good fantasy novel. Plus other people around me will sometimes listen to a story I read in a book. Telling them about Team Fortress 2 gets boring fast if they don’t play the game. “I blew up the guy standing in front of me, then the guy behind him shot me and I died.” That’s cool, but not as interesting as Sherlock Holmes gathering pieces of evidence through his extreme observational skills and deductive reasoning. Now that I am super interested in reading more, I’ve found a ton of books that I’d like to pick up for the cheaper digital price and enjoy. Here’s a list of some of them. It came out in August and I still haven’t gotten it from the library or picked it up myself. 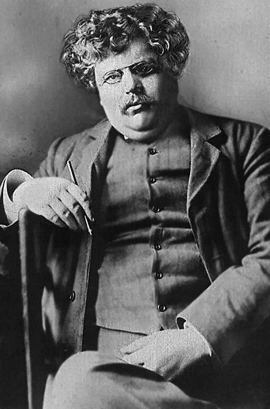 As I said, super interesting dude that probably led a super interesting life. Saw the crappy movie based on it. Might as well read the book. There is something oddly satisfying about neatly wrapping gift boxes in paper. My inner neat freak feels many of you nodding in agreement. However, the joy of gift-wrapping can quickly deflate when the patterns of wrapping paper do not line up, your gift is too oddly shaped to be wrapped normally, the paper roll got accidentally smashed in your closet and now has wrinkles all over it, or you tried to use that too-small remnant of wrapping paper and it rips. Enter the wrapping cloth! Wrapping cloth, which Koreans call Bo-ja-gi, is a versatile item that can be used to wrap just about anything – including Christmas gifts! It results in less trash. Yay neatness! No need for tissue-paper stuffing or sticky tapes! All you need is a length of fabric and some elastic bands, and both of those are reusable. It is versatile and quick. 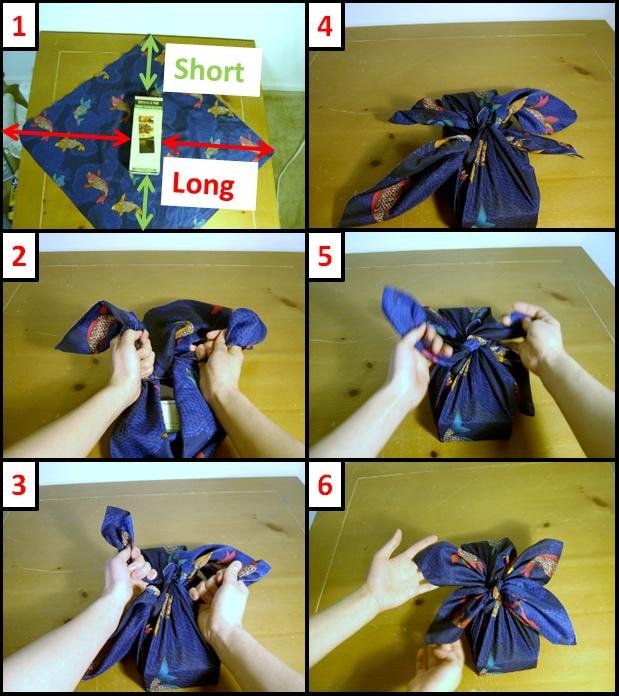 Fabric can wrap around odd shapes and soft items, and does so in a matter of seconds without finicky measuring. It will have a second (or third) life, always. 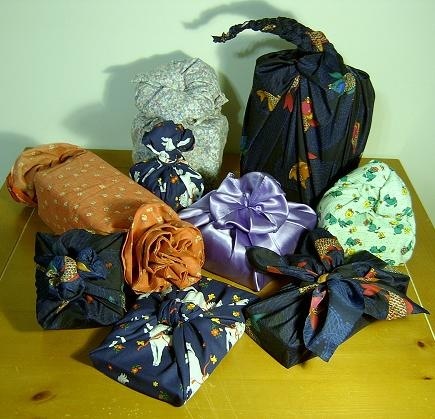 Wrapping cloth can always be reused for gift-wrapping, but it also makes a fantastic cape, a bindle, a tent, or a tablecloth for a very small table. I speak from experience. Before you proceed, you will need to prepare your fabric. About 1 yard x 1 yard is a good size for a wrapping cloth, but smaller sizes and rectangular shapes can work, too. You can iron and hem your wrapping cloth if you so desire. 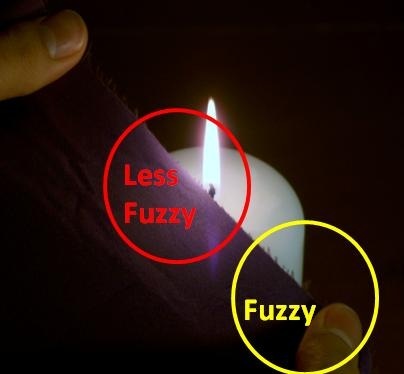 If it is made of synthetic material that melts, you can quickly and easily hem it by briefly running the edge of the fabric over a candle flame. The fuzzy ends will melt and seal the edges. 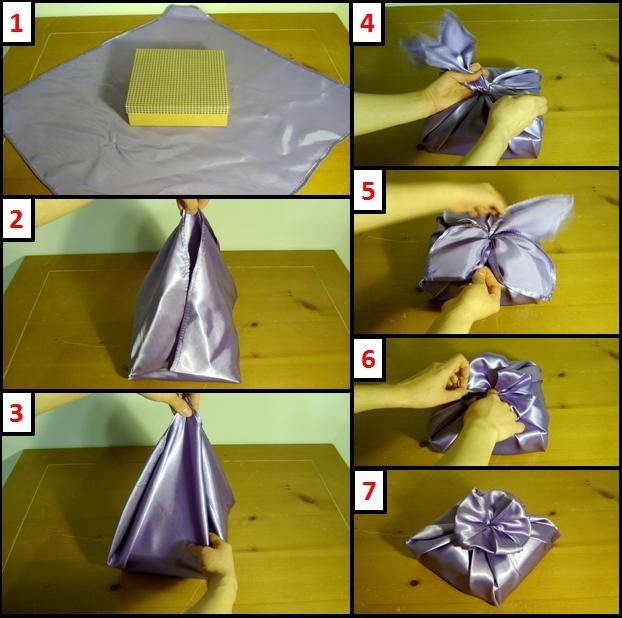 This method works with any shape of wrapping cloth. 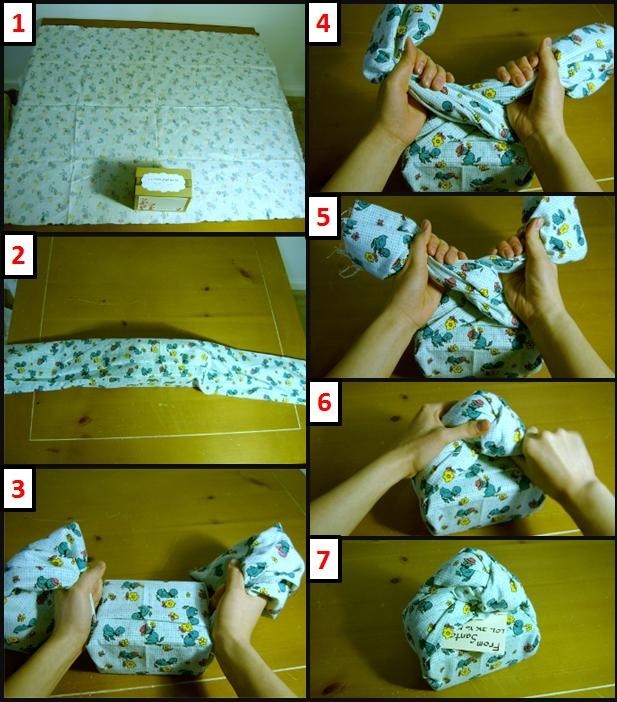 Lay out your wrapping cloth flat on a surface, and put your gift item in the middle of it. 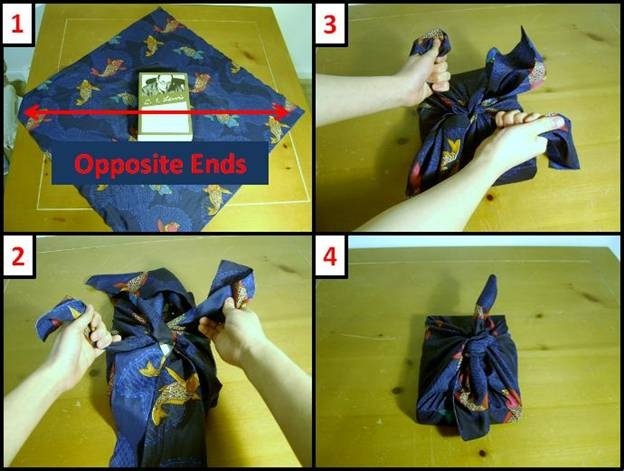 Grab two opposite corners of the wrapping cloth and tie them together in the middle. Grab the other two opposite corners and tie them together. Left: Tuck the ends under the knot. Middle: Braid the ends together. Right: Twist each end of the wrapping cloth until it curls on itself. This works well when your wrapping cloth is square and the gift is oblong, like the box of spaghetti noodles shown here. Lay out your wrapping cloth and your gift item in the middle of it. Notice the length between the side of the item and the corner of the wrapping cloth. On two sides, it is long, and on the other sides, it is short. Grab the long ends first and tie it into a knot. If the difference between the long and short ends is great, you will need to tie the knot twice. Grab the short ends and tie it into a knot. Now you have “The Basic” form. Notice that there’s a pair of long ends and a pair of short ends. Grab the long ends and tie a knot again over the short knot. Twist and fan out the ends into the form of a butterfly. This can work with square or oblong wrapping cloth. Lay out the wrapping cloth and your gift item in the middle of it. Take one corner completely over the gift. Take the opposite corner and fold it halfway up. Take each end and tuck it under the knot. Insert a card or a note into the pocket. This works well with a square wrapping cloth and a square (or close to square) gift. You will need an elastic band for this. 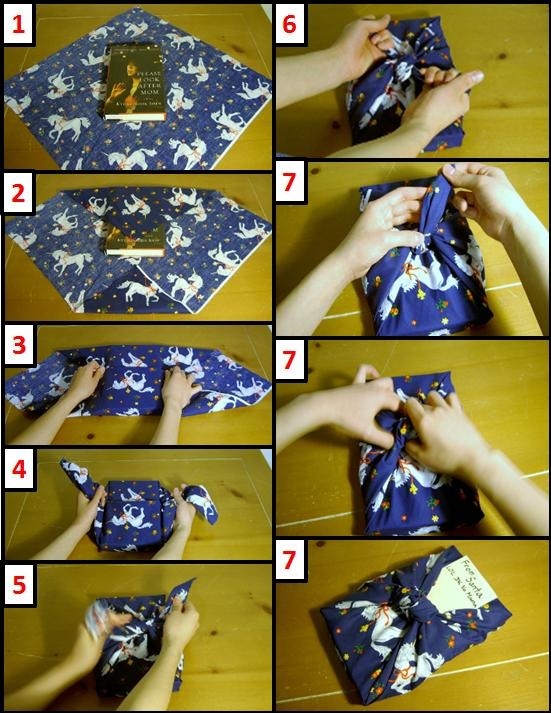 Lay out your wrapping cloth with the gift in the middle of it. Gather the four corners together and hold them pinched in one hand, over the gift. With your other hand, tuck in the excess fabric (think of making a pyramid). Grasp the fabric into one hand and tie an elastic band around it. Push the elastic band down as close to the gift as possible. Fan out the ends so they look even. Take each end and poke it into the middle. You now have a pretty flower on top of your gift! This works great with oblong wrapping cloth, but it works as long as your wrapping cloth is long enough to go around your gift at least 1.5 times. You will need two elastic bands. Lay out your wrapping cloth. Put your gift on the middle of one of the edges. Tie an elastic band at each end of the gift, and you are done. Left: Use a smaller wrapping cloth or a bigger box so that your “Candy Roll” has short little stumps at the end. I tried doubling up the same wrapping cloth from above, and used a cube-like box. Middle: Fluff up the end to make it look like a flower. 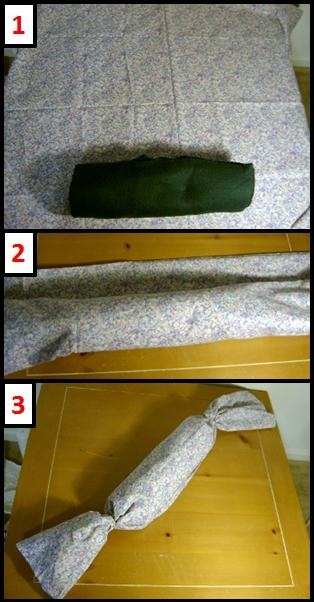 This looks good when you use a long wrapping cloth that can wrap around the gift multiple times. Right: Roll up the end as you would a pair of socks. This works only if you have plenty of excess fabric. Lay out your wrapping cloth, and put your gift on the middle along one of the edges, as for Candy Roll. Grasp the excess wrapping cloth. (For the neatest results, grab it as close to the gift as possible). Twist it once across the top of the gift. Done! No knots here. Note or card is optional. Now, doesn’t that look easy and fun? What’s more, there are no hard and fast rules about using the wrapping cloth. Please feel free to take my guide as a mere suggestion, and experiment with the wrapping cloth on your own. Merry Christmas to y’all! That’s the kind of list that you just stand back at and say ‘wow’. It makes me want to read his biography more. You can only assume that he spent most of his adult life writing, or experiencing something new so that he might write about it. Of course then I looked up famous quotes of his, and found a couple that I’ve heard pastors use. If you’re looking for an amusing and insightful read, try going through even a page of his quotes here. Here are some of my favorites.